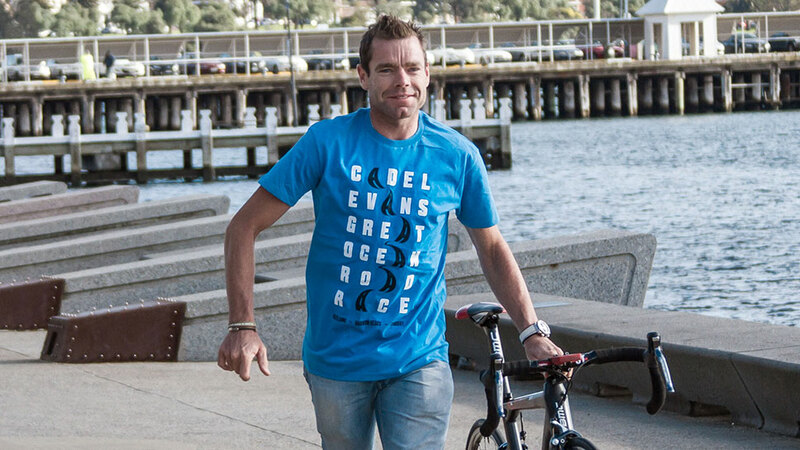 Cadel is one of those rare individuals who has as much influence outside the sphere of his sporting environment, as he does within it. 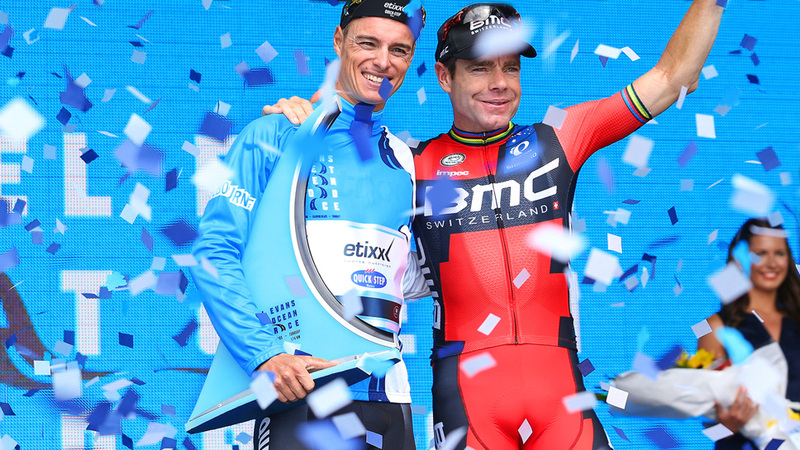 Cadel Evans has achieved the ultimate in his sport – becoming the first, and only, Australian to win the Tour de France in 2011. 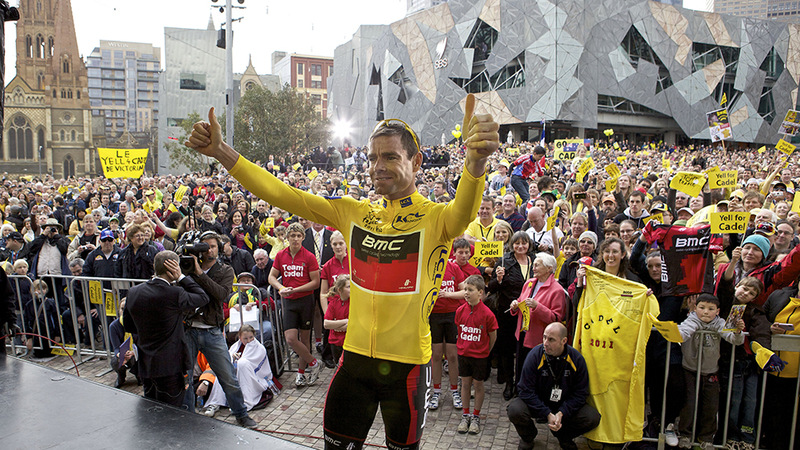 However, since announcing his retirement from professional cycling in August 2014, Cadel has shown his success on the bike would not singularly define him. He signed off his professional career at the inaugural Cadel Evans Great Ocean Road Race in 2015, which has since attracted the world’s best male and female cyclists to compete in Melbourne and Geelong. Plus, the premier weekend of cycling has inspired thousands of recreational riders to participate in the Swisse People’s Ride. The Elite Men’s race was elevated to UCI WorldTour status after just two staging, while the Deakin University Women’s Race gained UCI 1.1 classification in 2018. The event’s Towards Zero Race Melbourne criteriums also award equal prize money to both male and female winners. And, Cadel was instrumental in gaining full live commercial coverage of both the men’s and women’s road races – a ground-breaking milestone for live coverage of women’s cycling in Australia in 2017. 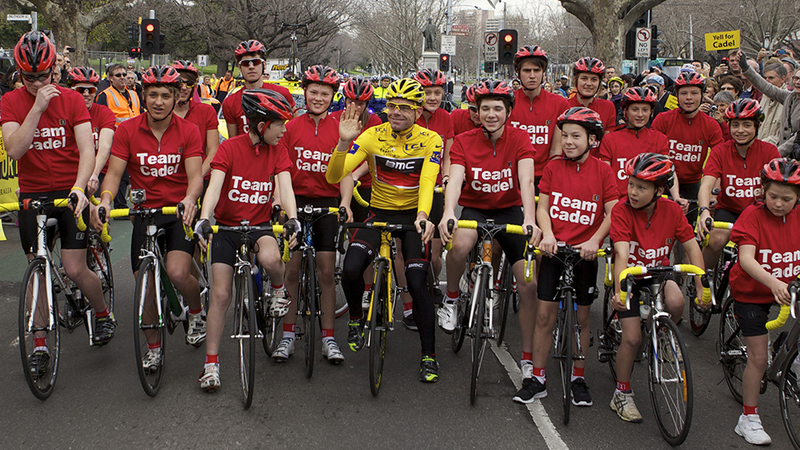 Driven by his mission to grow awareness of living a healthy lifestyle, as well as improving rider safety on Australian roads, Cadel works tirelessly. His contributions to industry events and engagement with key stakeholders across Australia was most recently recognised when he won the 2017 VicSport Outstanding Contribution to Sport Award. He also received an Order of Australia medal in 2013 and the Sport Australia Hall of Fame ‘Don Award’ in 2011. 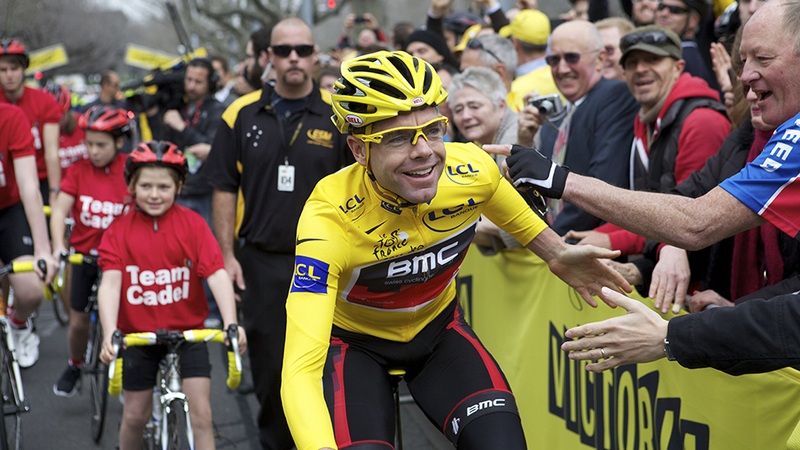 A champion mountain bike rider in the late 1990s, Cadel turned to road cycling in 2001. 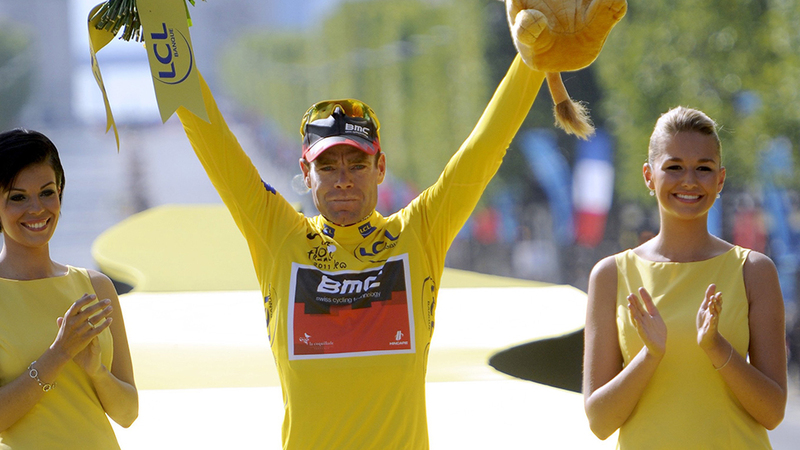 Having finished second on the Tour de France podium twice (2007 and 2008), he claimed the ultimate glory in 2011 at age 34. 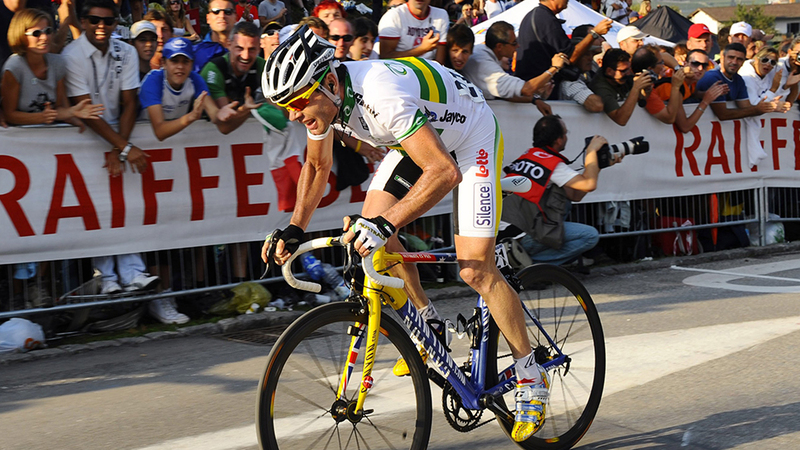 His breakthrough victory came with a triumphant win in the 2009 UCI Road World Championships in Mendrisio, Switzerland. Across his career, Cadel wore the leader’s jersey in all three Grand Tours and he has a palmarès featuring major titles such as the prestigious La Flèche Wallonne one day classic in Belgium. 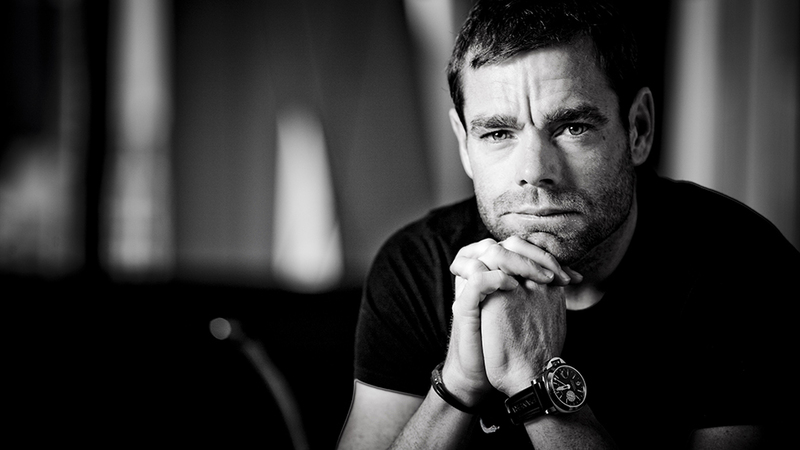 Cadel is a four-time Australian Olympian, and his definitive story is told in Cadel Evans, The Art of Cycling.